movements and work patterns that can be harmful. movements, proper lifting techniques, effective stretching exercises, and more. 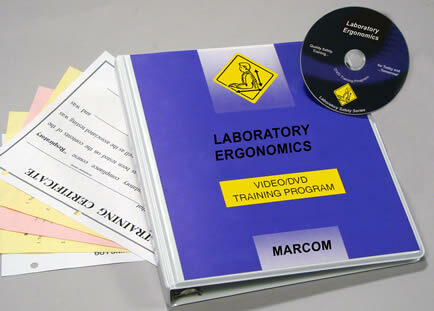 the “Elements of Safety” Laboratory Safety Training Series.